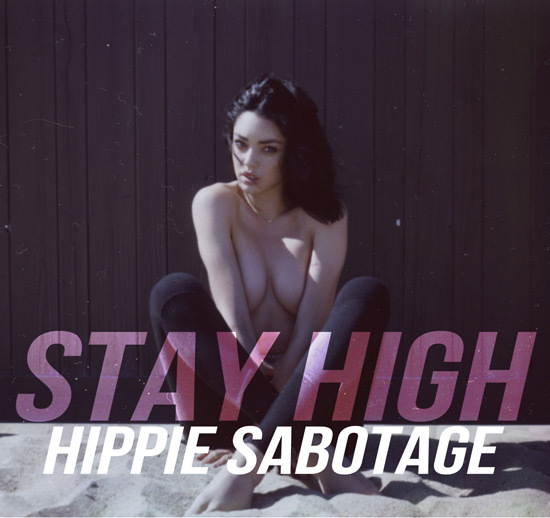 The California brothers, Hippie Sabotage, took samples from Tov Lo’s “Habits” and added some downtempo trap beats to create an emotional electric rollercoaster masterpiece. Tov Lov’s looped vocals are so beautiful yet sad at the same time. It is a story that anyone can relate to and identify with, which is part of why this track is so addicting.